Master club builder Bob Vokey in his wedge workshop. 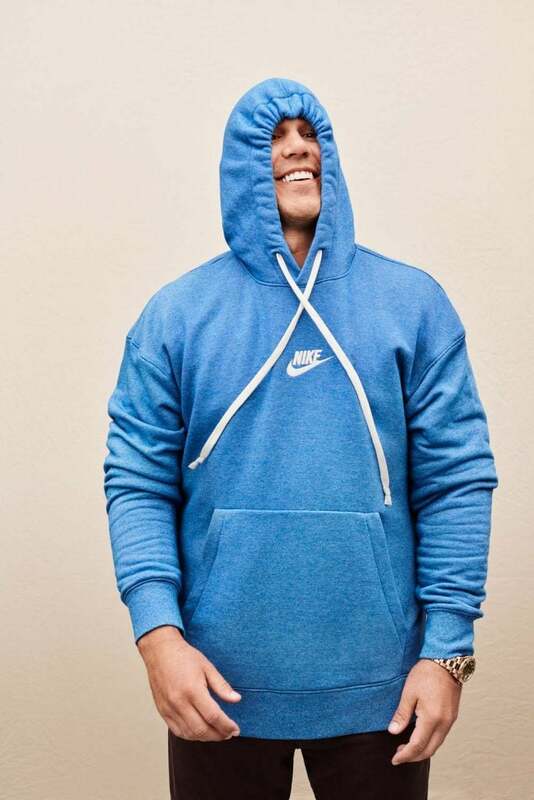 Brooks Koepka during his GOLF Magazine Player of the Year photo shoot. 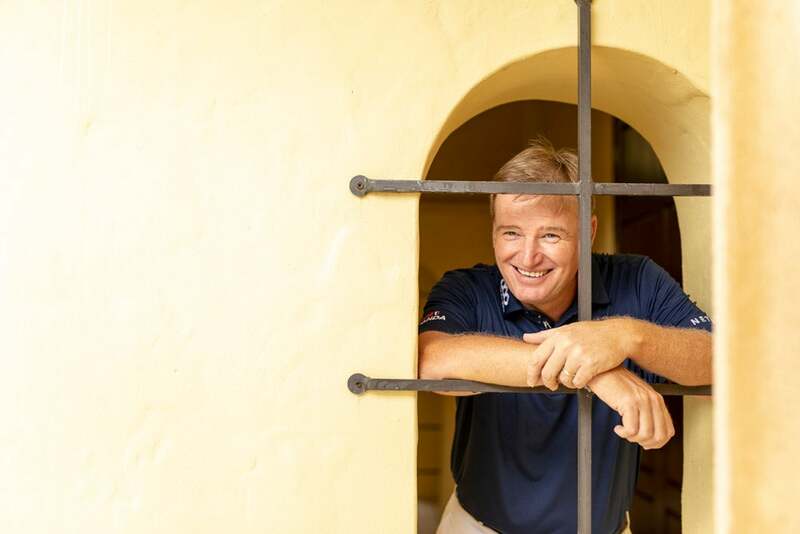 Ernie Els at Old Palm Golf Club in Florida. 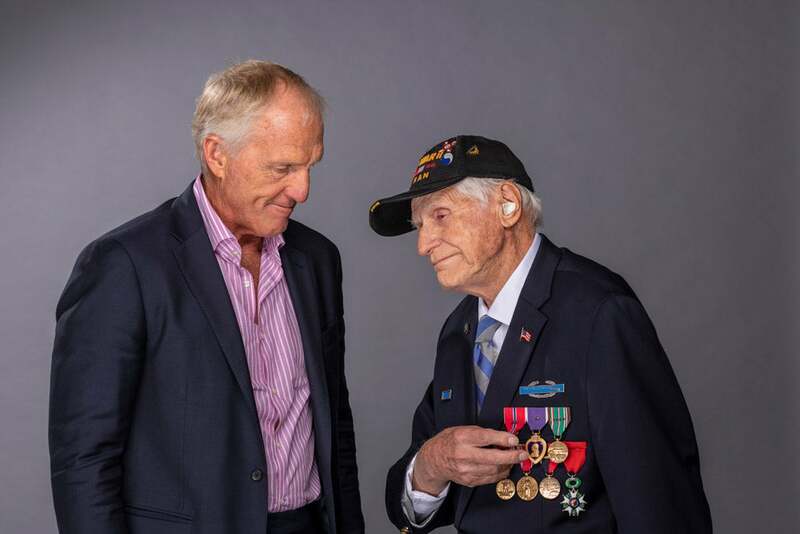 Greg Norman gifts his friend, World War II Veteran, Steven Melnikoff a set of Cobra clubs. 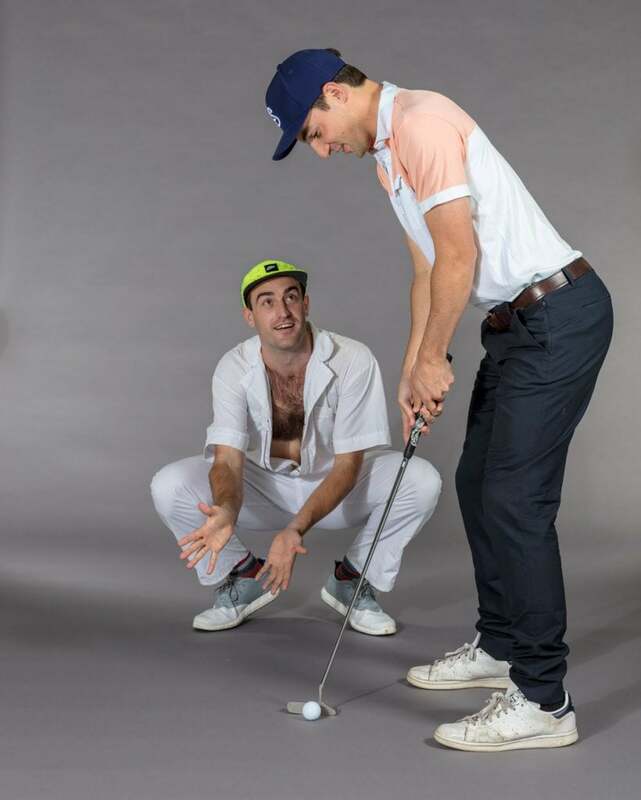 Our very own Paige Spiranac gave this golfer a full makeover in GOLF Magazine. 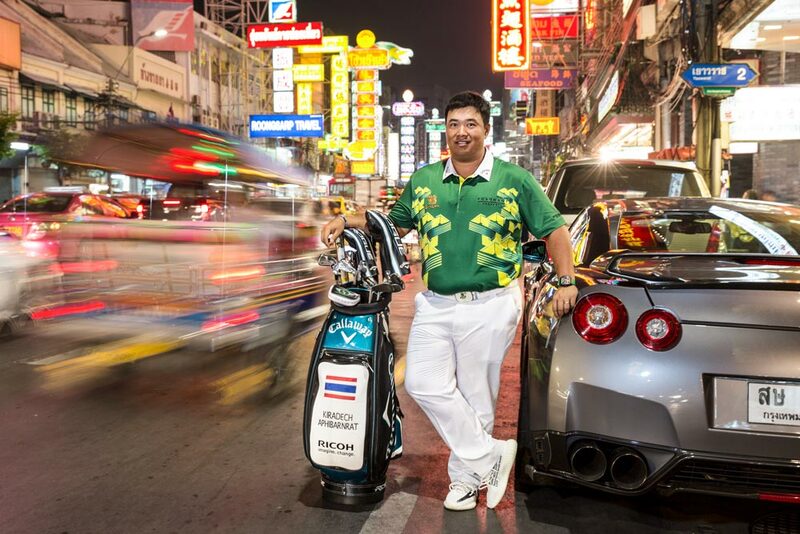 Kiradech Aphibarnrat poses for a portrait in downtown Bangkok. 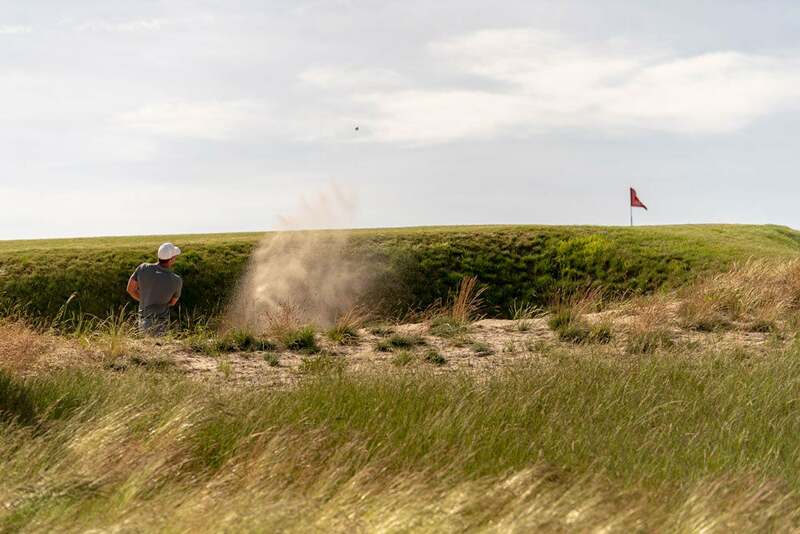 Brooks Koepka hits out of a bunker during the U.S. Open at Shinnecock Hills. 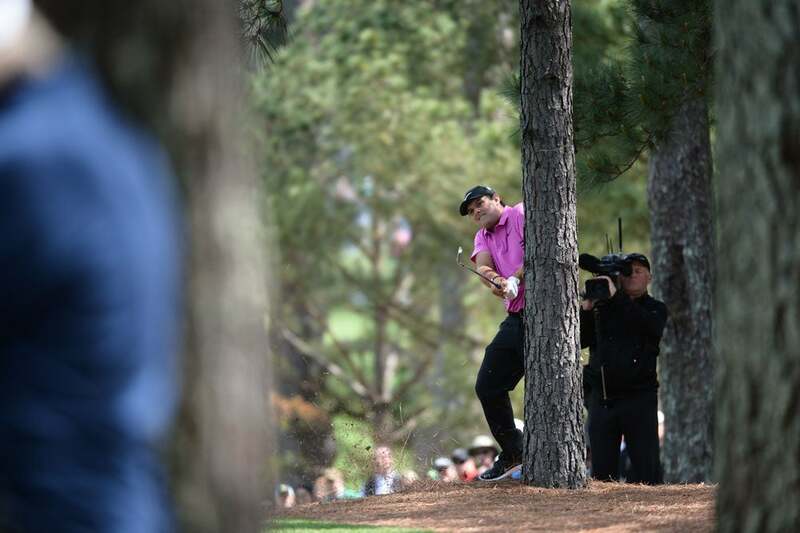 It was a memorable year for Brooks Koepka, who added two more majors in 2018. 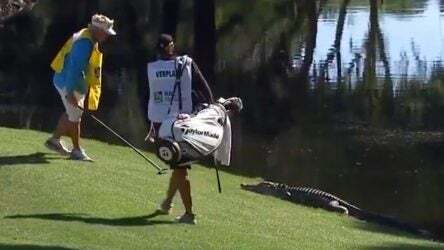 Long Drive Champion Troy Mullins was featured in GOLF Magazine. Firefighter and 2017 U.S. 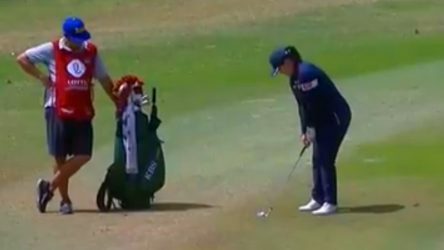 Mid Am Champion Matt Parziale. 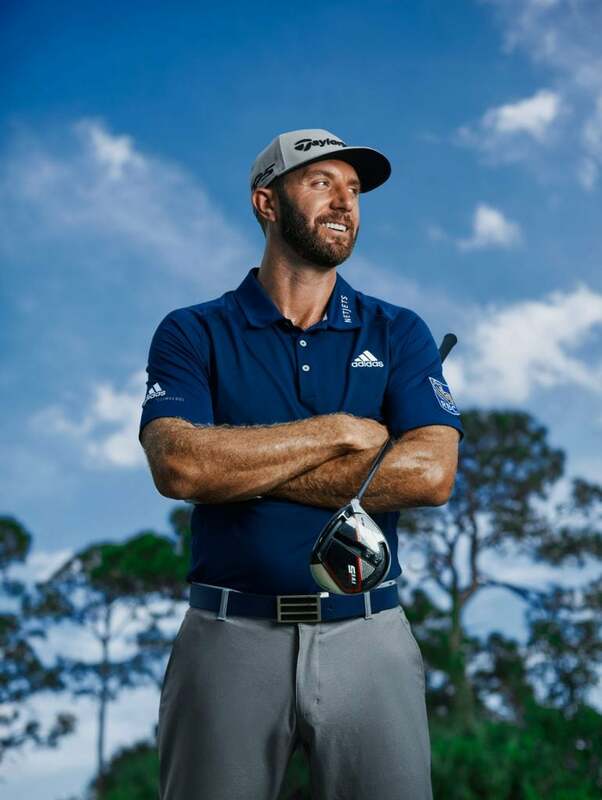 Dustin Johnson's cover shoot for GOLF Magazine. Our very own Dylan Dethier and Sean Zak. 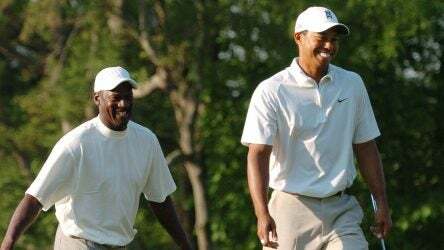 Golf instructor George Gankas coaches Ricky Hoefert at the Westlake Golf Course. 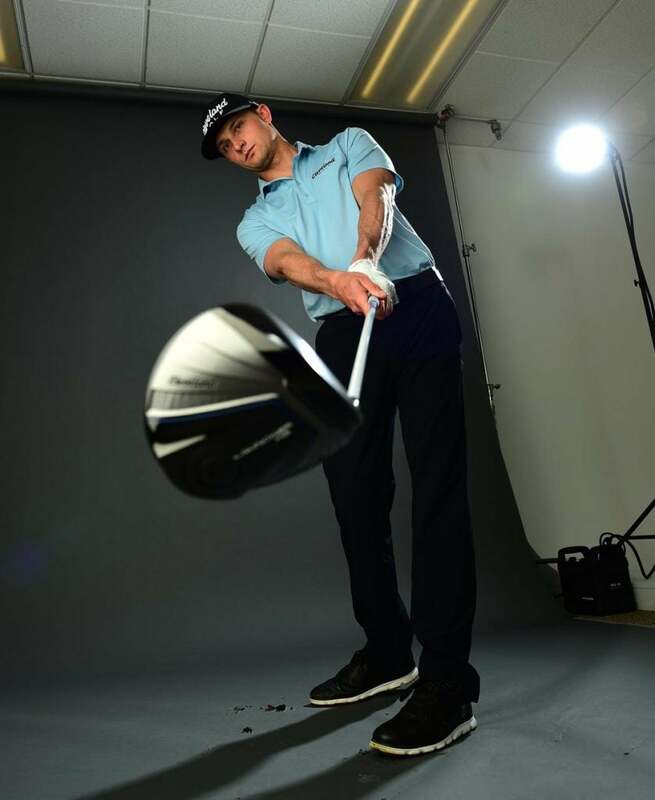 Former Long Drive champion Jamie Sadlowski. 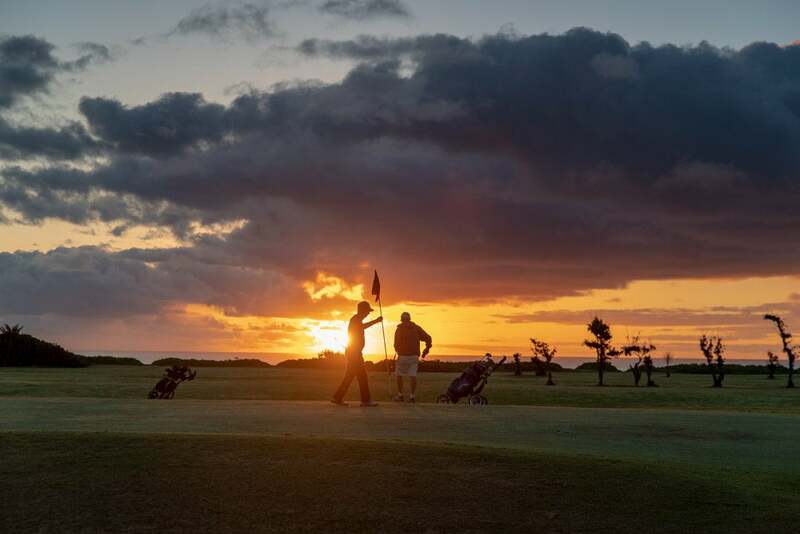 Golfers at sunrise on Kahuku Golf Course in Hawaii. 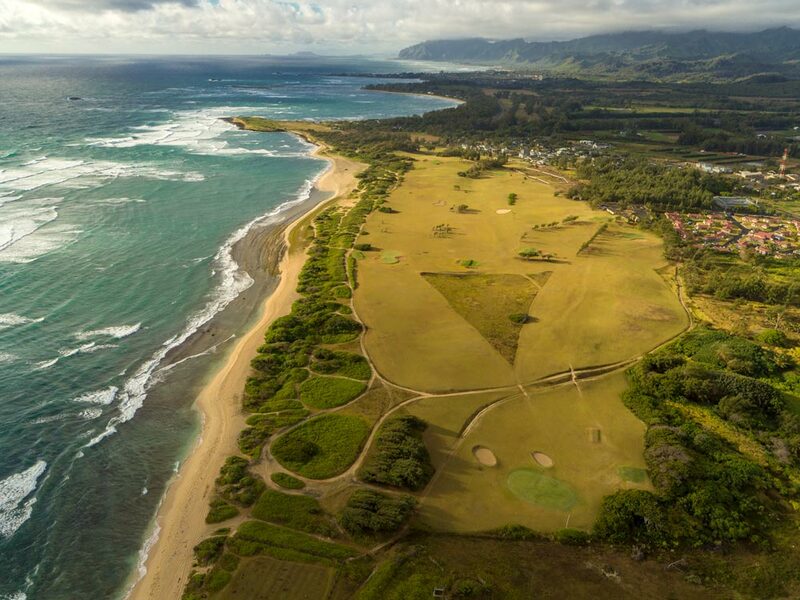 Drone aerial images of Kahuku Golf Course. 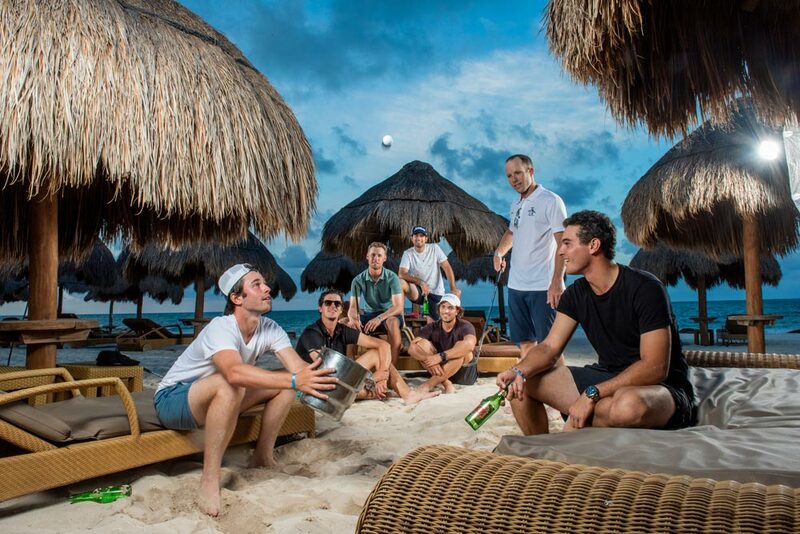 Harrison Endycott (Australia, white shirt) Rafael Becker (Brazil, black shirt & sunglasses) Tyson Alexander (USA, green polo) Santiago Gomez (Colombia, white shirt Titleist Hat) Santiago Gaviño (Mexico, brown shirt white hat) Michael Buttacavoli (USA, white polo, standing) Ignacio Marino (Argentina, black shirt, sitting) of the Latinoamerica Tour. 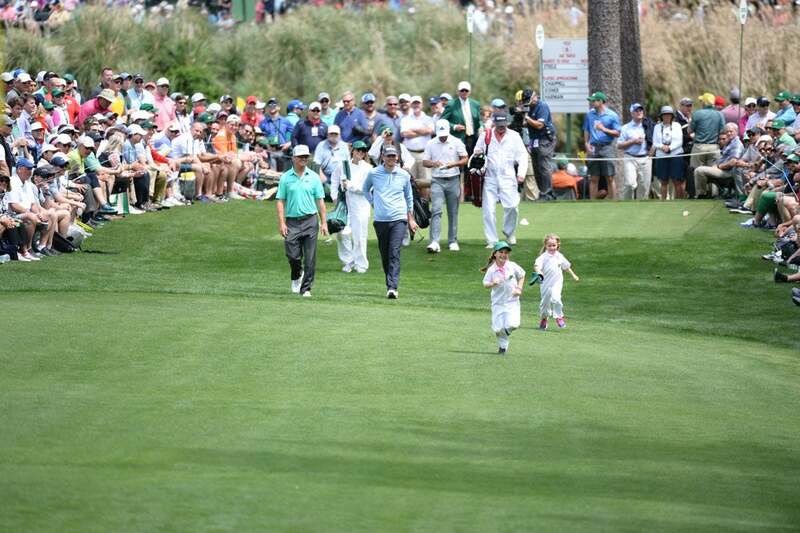 Charley Hoffman, Xander Schauffele and Bernd Wiesberger with their kids at the Masters Par-3 Contest. 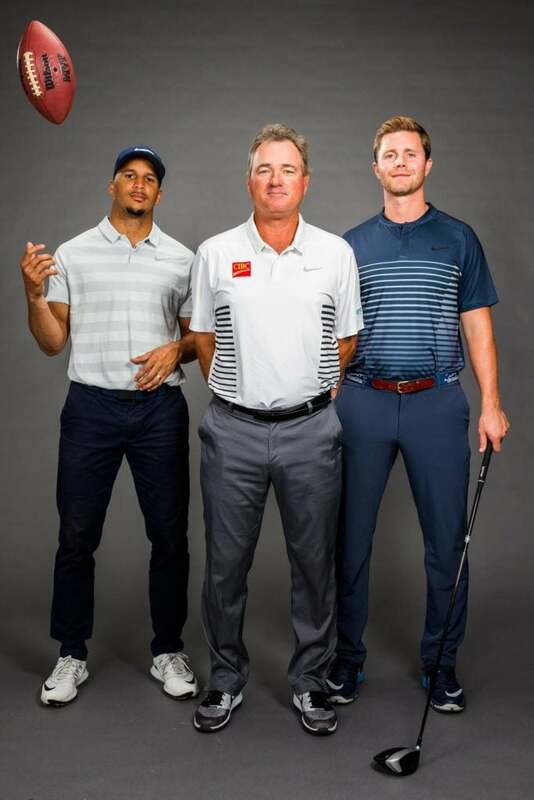 NFL wide receiver Jermaine Kearse and NFL kicker Steven Hauschka with Top 100 Teacher Brian Mogg. 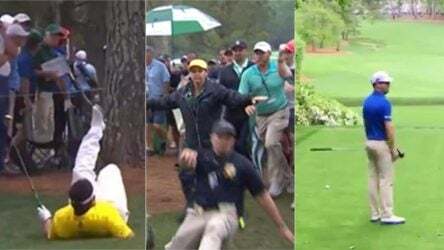 Patrick Reed during the final round of the 2018 Masters. 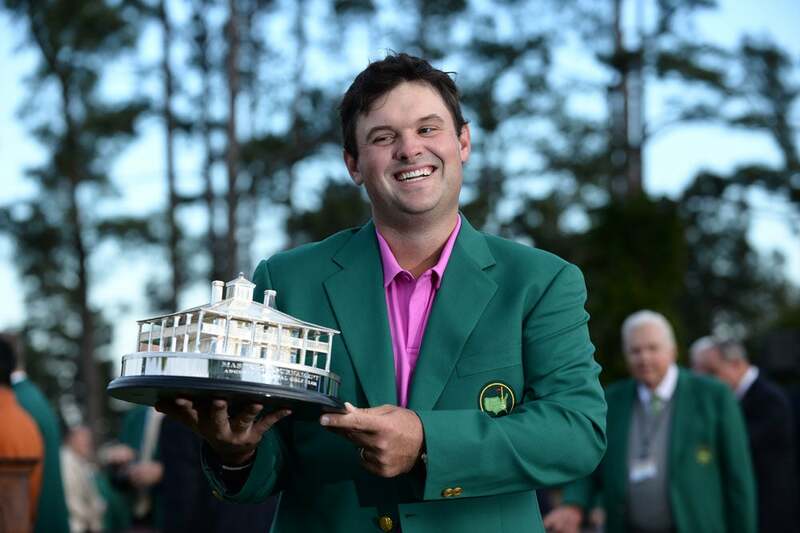 Patrick Reed holds the Masters trophy. 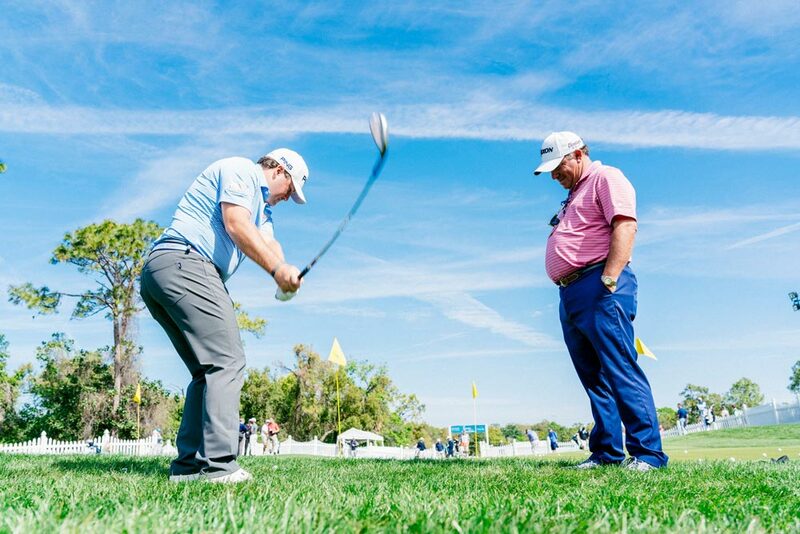 Tony Ruggerio working on the range with Tom Lovelady. 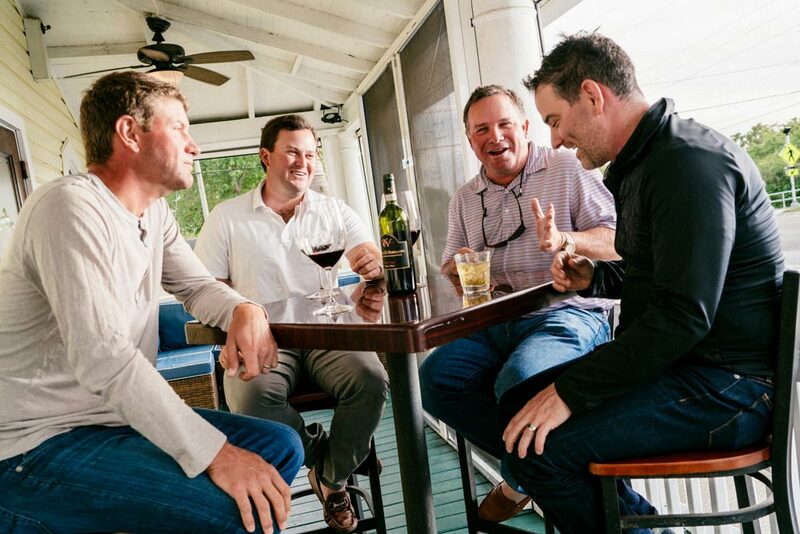 Lucas Glover, Tom Lovelady, Tony Ruggerio and Dr. Greg Cartin enjoying a few drinks after a Pro Am at the Valspar. 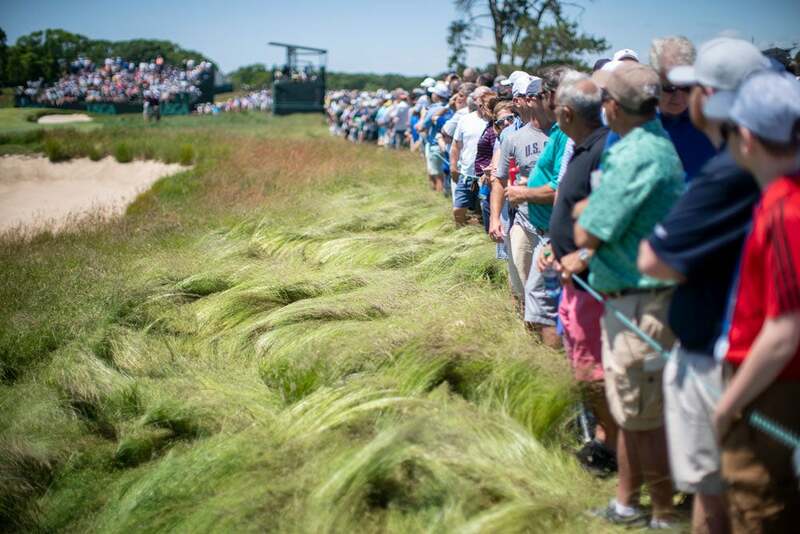 The fescue was thick at the 118th U.S. Open Championship Shinnecock Hills.